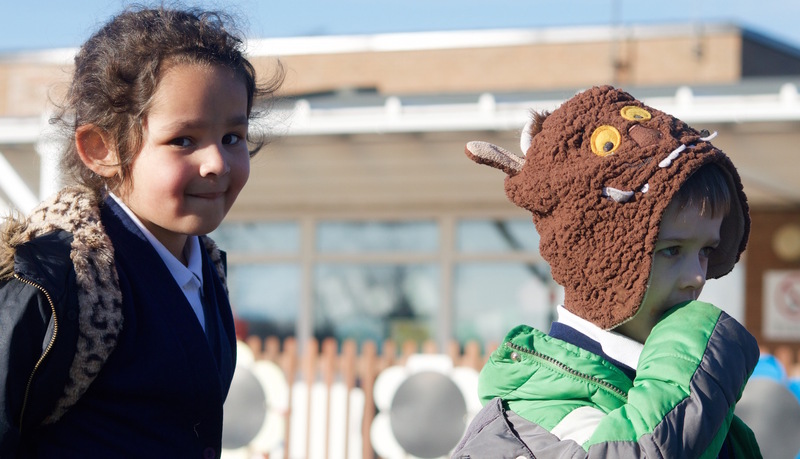 Before and After School care is available for children from Reception up to Year 6. It is specifically designed to enable children to be cared for in a safe, positive and enjoyable environment at the beginning and end of the school day. The wraparound care was set up as part of the school’s commitment to improving the availability of affordable childcare for working parents in our school community. Breakfast club is open from 7.30am until the start of the school day. A light breakfast of cereal, toast, fruit and juice or milk is available until 8.20am. The charge is £4 per session. After school club is open from the end of the school day until 5.30pm. A light tea of sandwiches, fruit and juice is provided. Activities offered include art and craft, construction, games and puzzles, books, educational computer games and access to the outdoor area and games, including the trampoline. The charge is £8 per session. The cost for both breakfast and after school club is £10 per day. To book a place at either club, please speak to the School Office.